Two warning shots are fired but one proves to be fatal. What are the consequences – for the hunters, for their families, for their community? Nick and Graham go out rabbit shooting. They spot two suspected cannabis growers on their land, both men fire in warning. One grower is killed. But who fired the fatal shot? And how far will each man go to prove himself not guilty? The story of a young man facing the biggest dilemma of his life, A Line of Sight is a powerful portrayal of how one moment of misjudgement can reverberate through a community and have irrevocable consequences on scores of people. 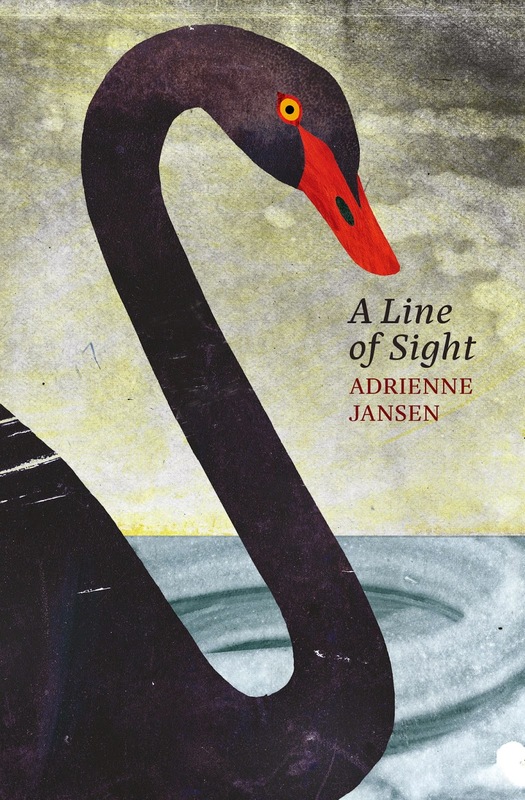 Adrienne Jansen weaves a compelling whodunnit out of a shooting, the stories of generations from one family, and Swan – a blind boy whose strange take on the events brings great danger and unexpected clarity. Jansen has previously published three novels: The Score (2013), Floating the Fish on Bamboo (2001) and Spirit Writing (1999). 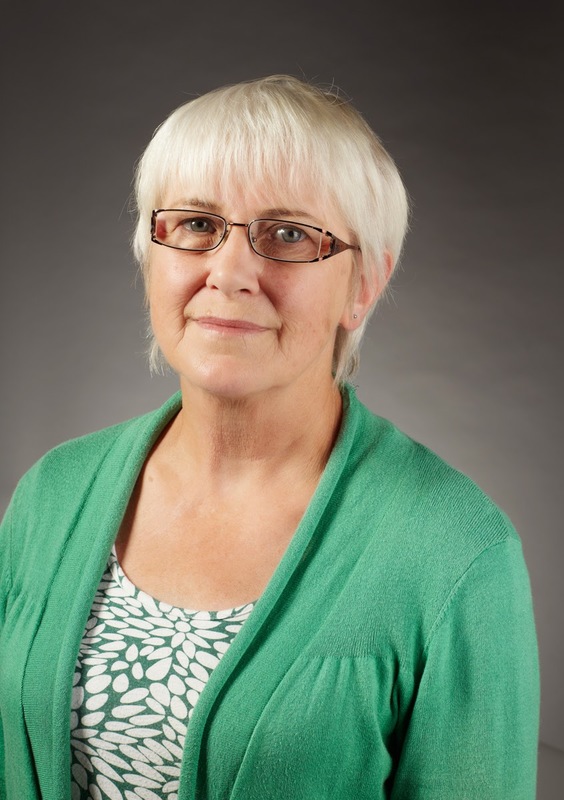 She has also written a number of non-fiction books, two collections of poetry, and edited a collection of short stories for children for Te Papa Press, which included top New Zealand authors like Joy Cowley and Margaret Mahy.